Shawn Mendes has added North American, South American, and Mexican tour dates to his lengthy 2019 schedule. The pop star will begin his tour in Europe this March before coming to North America in June. 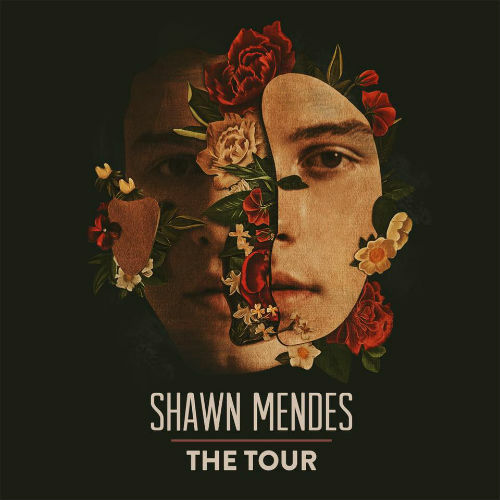 Rounding out the world tour, Mendes will go to Australia and New Zealand in October and November before heading to South America and Mexico in December. 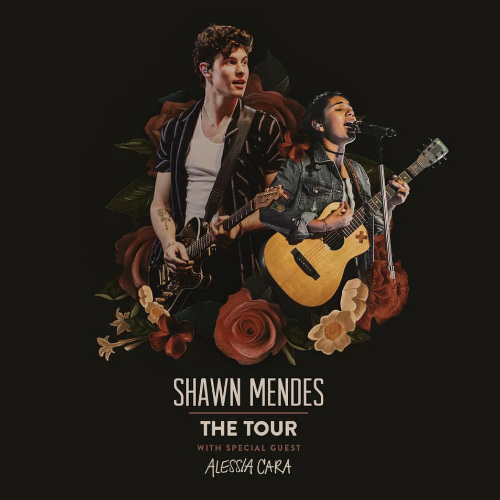 It was also recently announced that Alessia Cara will join Shawn as the opening act for the Europe, U.S., and U.K. concerts. Stay tuned, we will be updating this page if additional concerts or information becomes available. When do Shawn Mendes 2019 tickets go on sale and what is the presale code? Tickets for the previously announced dates are now on sale. For the new shows, the general public on-sale for North America begins as early as March 2. For the North American shows, presales for FirstAccess Fan, VIP packages, and American Express cardmembers begin on February 23. Verified Fan General, Pre-order Merch, Spotify, Ticketmaster, and local venues / radio presales will follow. The fan presale password is SML831X6. The Spotify presale password is MENDES2019. For the AmEx presale, you can use the promo password INGOLD, but you will need an AmEx card to complete your purchase. Keep in mind, each date is different and details are subject to change. Click through the individual concert links for more information about the show you're interested in. We recommend following Shawn Mendes on his social media accounts and signing up for his free email newsletter and joining his official fan club, in addition to signing up for your local venue's email newsletter, for the most up-to-date information. For more music, news, and tour information about Shawn Mendes, check out his Zumic artist page.